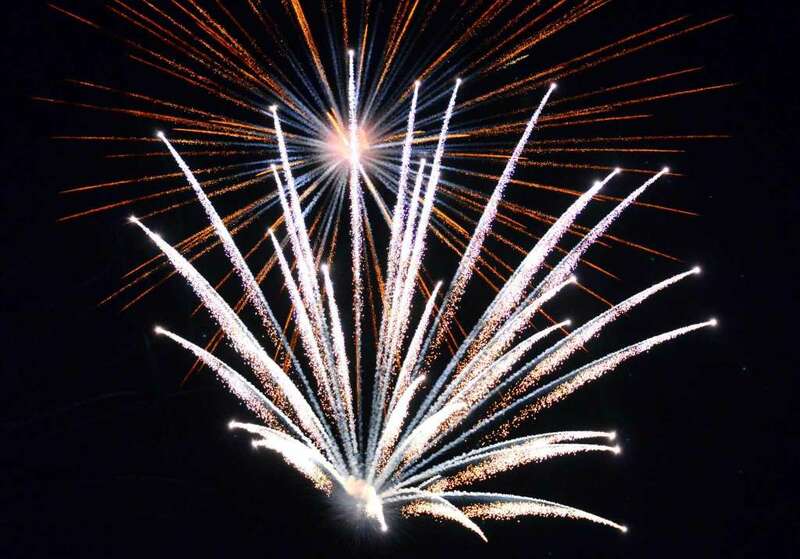 March 21st, 1918, 4.40 a.m. Night turns to day as thousands of German guns erupt in an unprecedented barrage. Along the old battlefield of the Somme, Ludendorff had launched Operation Michael, what was to be the first of his spring offensives. Following in the wake of the shells, and through the deep fog that cloaked the battlefield, came the shock troops. Well equipped, and trained, selected from among the best of the German army, they surged through General Gough’s Fifth Army. 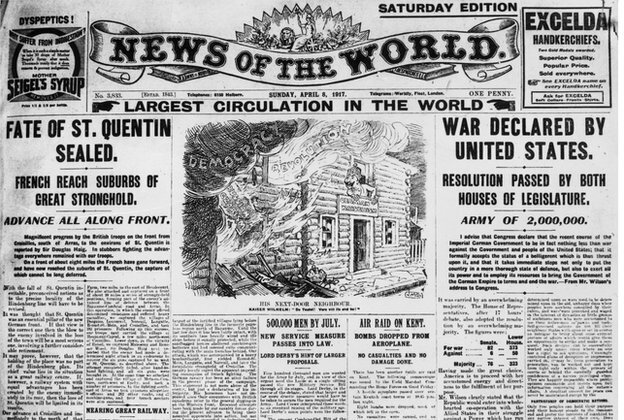 Within mere days, the hard-fought gains of 1916 were lost, and the front was crumbling. 60 miles to the north,the Canadian Corps, stationed near Lens, was guarding Vimy Ridge: the key to the last collieries still in French hands, and the vital north-south road and rail links. For them there was nothing to do, but dig in, and await the storm. I can’t imagine a more appropriate setting: only metres from the Menin Gate in Ypres, in the gloriously decorated shop window of the Grenadier Bookshop! Malcolm MacPhail’s Great War now available in-store in Ypres (Ieper). 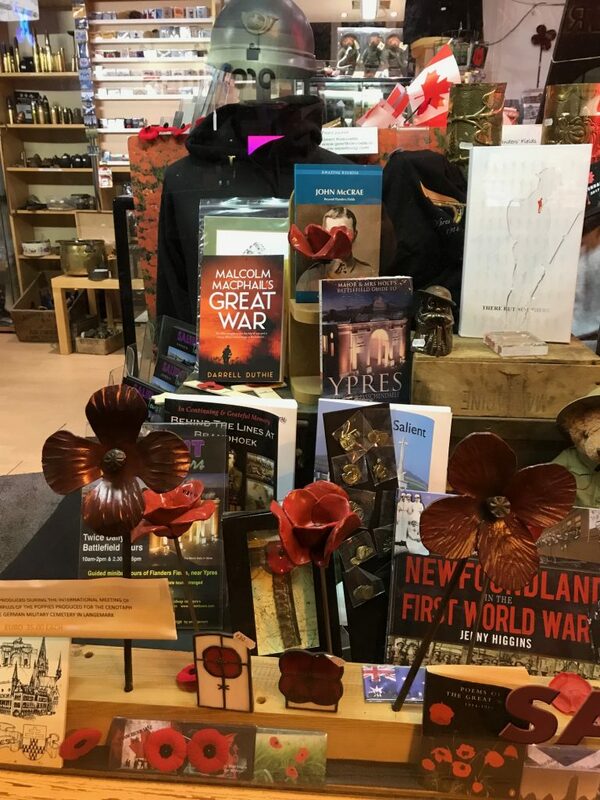 Ian, the driving force behind the 4th Canadian Mounted Rifles site, has very graciously placed Malcolm MacPhail’s Great War as the featured book on the front page of the website. I’m very pleased about this as the 4th CMR are featured in a couple of chapters. 4CMR.com is a superb site dedicated to remembering those who served in this storied battalion of the CEF, and is packed with detailed information on individual soldiers, the battalion, war diaries and much more. It was an honour to be asked to write a guest post on author M.K. Tod’s excellent historical fiction blog, A Writer of History. She is the author of three novels and, in one of those funny twists, also wrote about WW1. In my guest appearance I chose to write on what historical fiction can tell us about history, that history can’t. 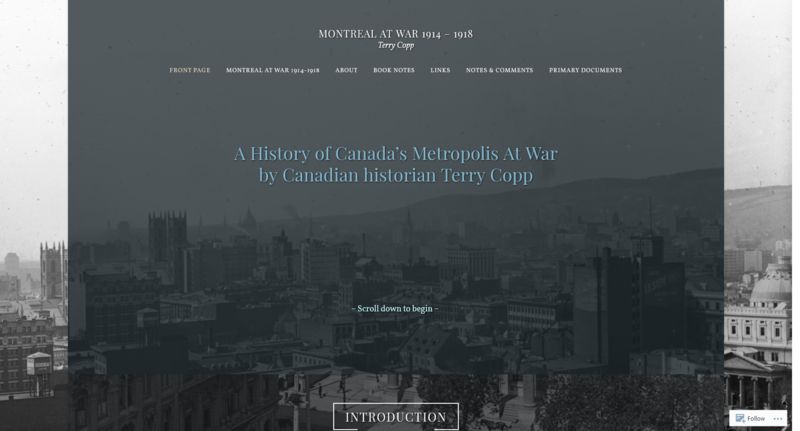 A fascinating new WW1 book, Montreal at War 1914-1918, by one of Canada’s premier historians, Dr. Terry Copp. Intriguingly, the book (not yet fully complete) is presented in the form of a website, allowing all sorts of additional functionality and features such as an extensive array of photographs, maps, links and so forth. Well worth having a look. And a read! 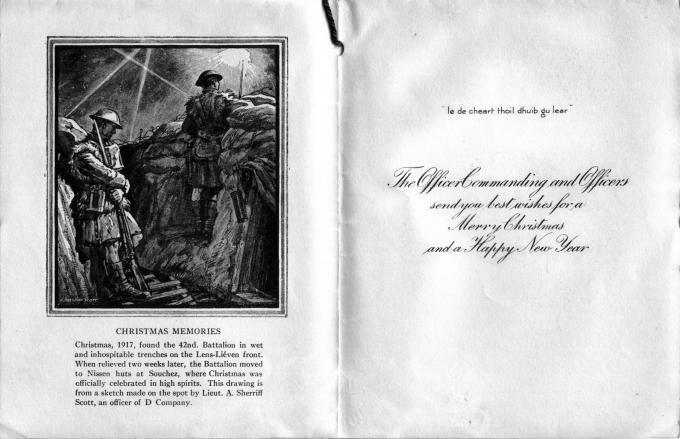 An interesting look at how one of the battalions in Malcolm’s division spent Christmas a hundred years ago. It was a “quiet day” according to the divisional war diary. 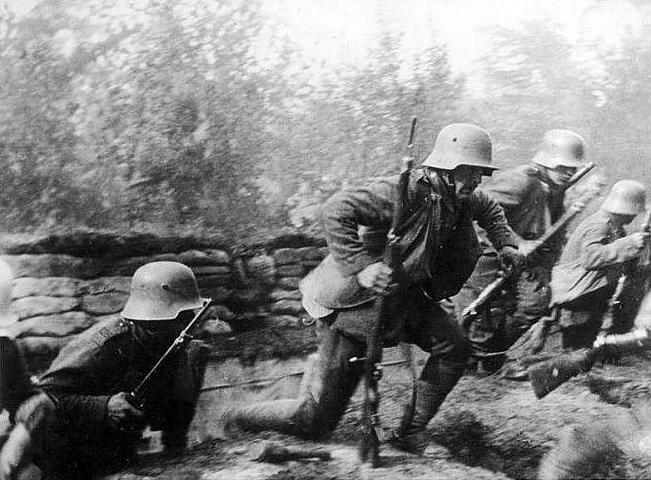 But the war went on: 5 patrols were out, and the Germans shelled their positions with a high velocity gun. Later, aeroplanes dropped some pineapples – of the explosive variety. Not what any of us, anno 2017, and sitting in front of our Christmas trees, would describe as quiet! 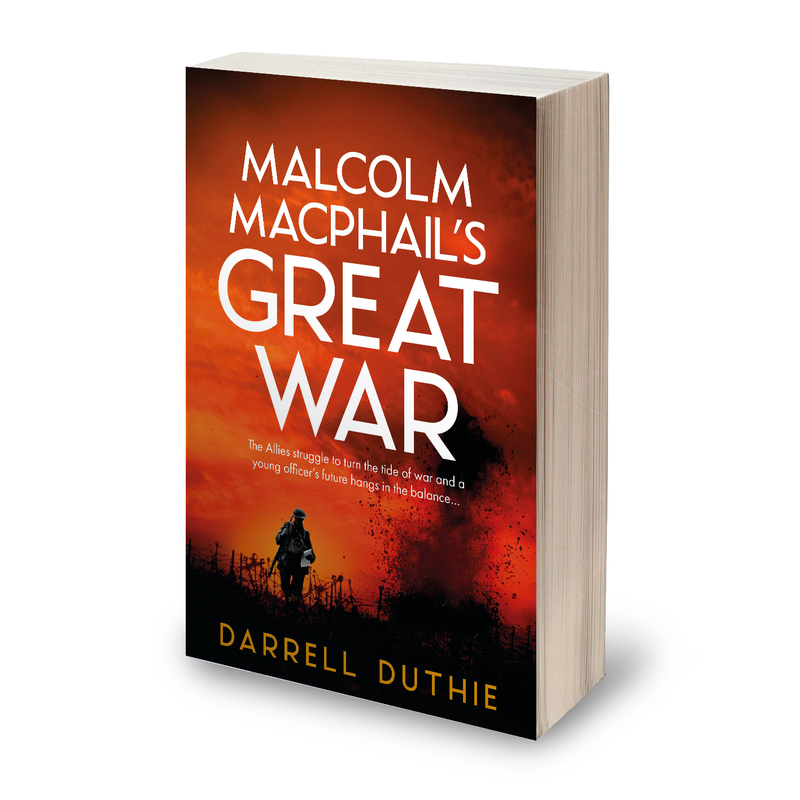 I’m delighted to announce that my WW1 novel, Malcolm MacPhail’s Great War, has been published today. It feels like a long time in the making, but it’s finally here! For those who may be interested, the paperback can be found on Amazon, and the e-book on Amazon, Kobo, and at a variety of different national retailers. Can you imagine fighting in this? The Canadian Corps did from October 26th to November 10th, 1917. 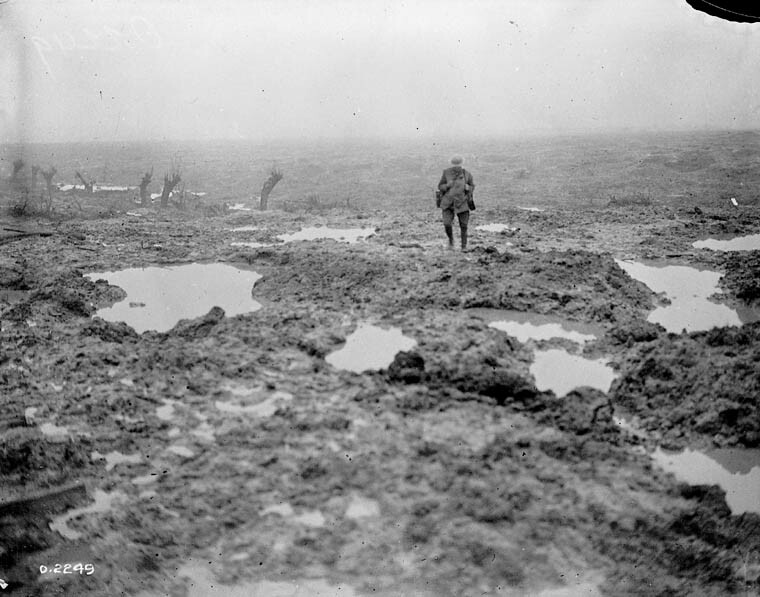 They did what they had to do, and captured Passchendaele and its ridge. 16,000 of them lost their life or their limbs in the process. THAT is why we remember. I am very pleased to announce that my new novel, Malcolm MacPhail’s Great War, will be published on November 14th, roughly a hundred years after the events which kick off the story. The trade paperback will be released on the day itself. The e-book (available in both Kindle and EPub formats) can already be pre-ordered, with delivery on the 14th. Have a look at the BUY from page on this site to see the current list of retailers.